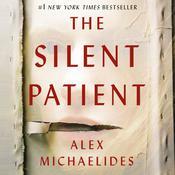 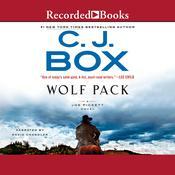 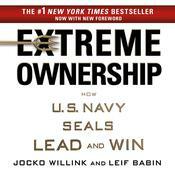 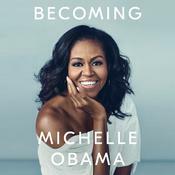 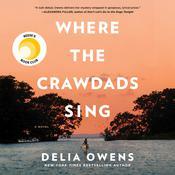 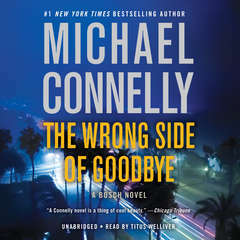 " The book was a good idea but the story was confusing at times which made it hard to listen to without going back and forth to see what I missed. 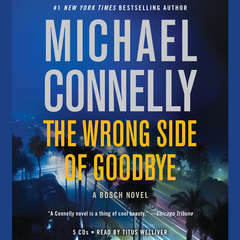 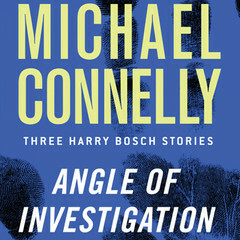 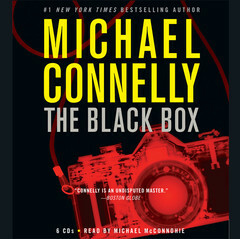 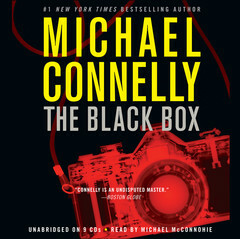 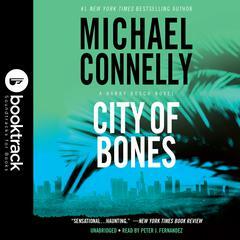 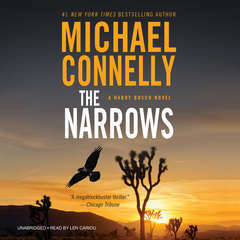 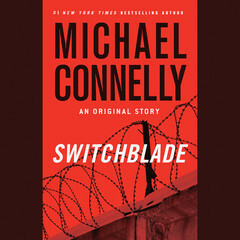 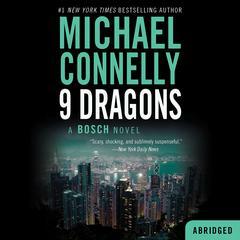 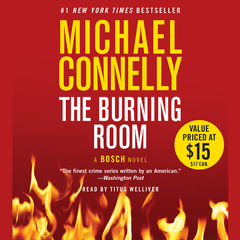 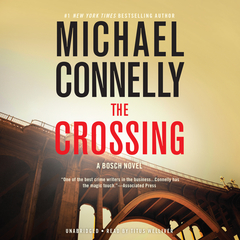 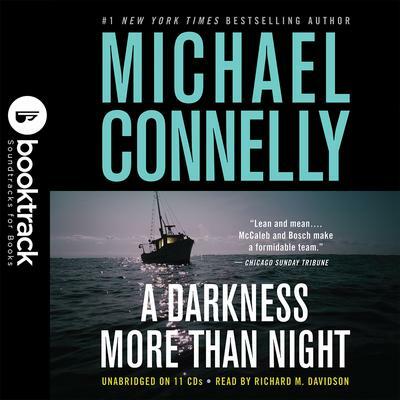 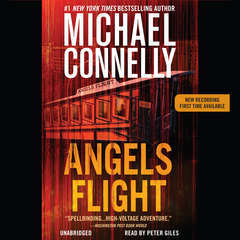 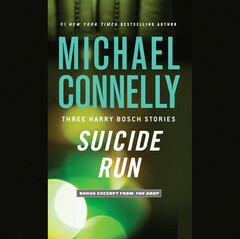 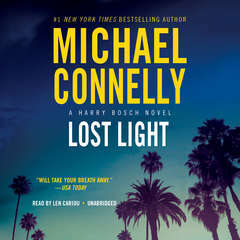 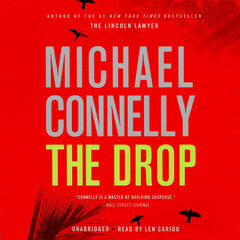 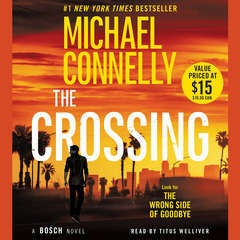 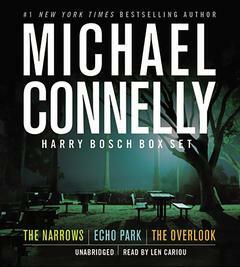 I usually like Michael Connelly' s books and Bosch is one of my favorite characters, but I felt like I was pushing myself to finish this one. 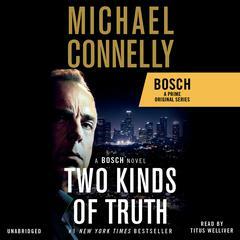 I guess if Bosch had played more of a "main character" and not sort of just on the outside of the book, it would have been better. " 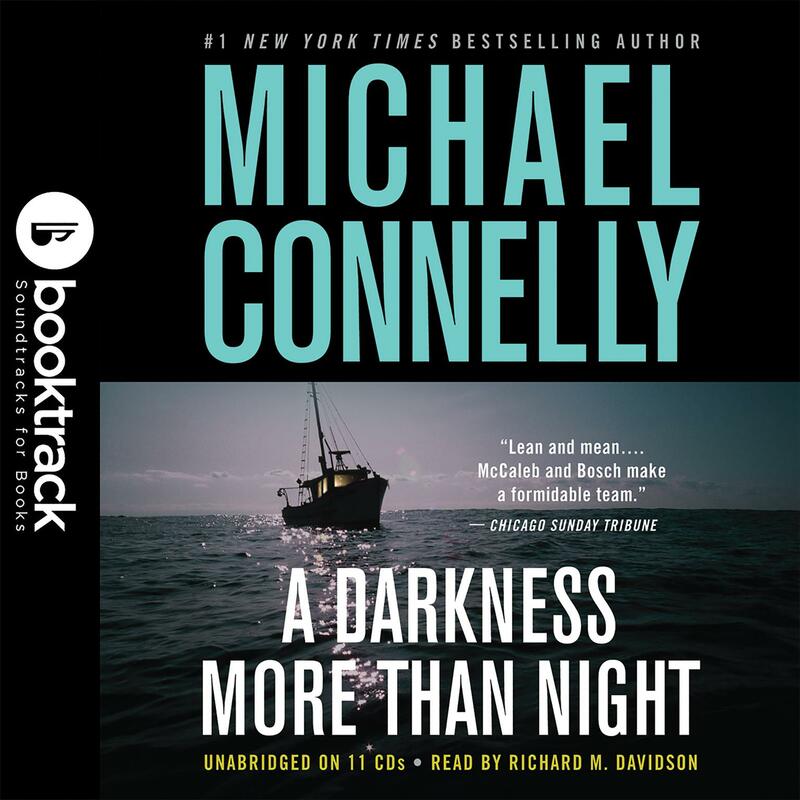 Richard Davidson has appeared on Broadway in I Hate Hamlet, Ghetto, and The Survivor, and off-Broadway in Bedfellows and Hurrah at Last. 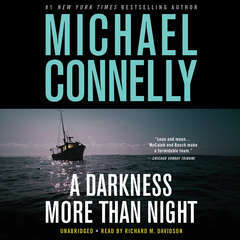 His television and film credits include Law & Order, Law & Order: SVU, and The Hurricane.